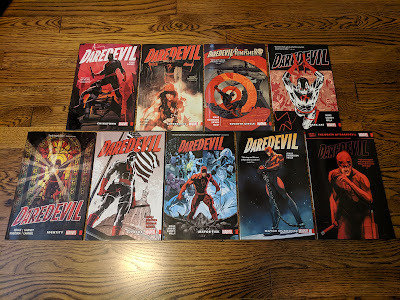 Daredevil: Back in Black Vol. 7 - Mayor Murdock - Collecting Daredevil (1964) #601-605. 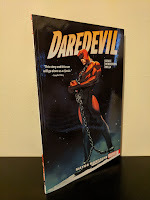 Since Marvel has not yet seen fit to give Charles Soule's excellent, recently completed Daredevil run the oversize hardcover/omnibus treatment yet, I feel compelled to continue my series of reviews for the trade paperback collections (the previous entries can be found here, here and here). Volume 7 just came out a couple weeks back and includes one of my favorite arcs from Soule's run: Mayor Murdock.